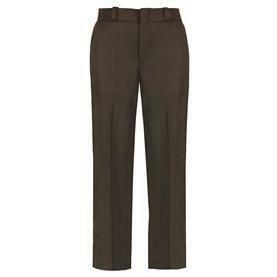 Elbeco Ladies Choice TexTrop2 4 Pocket Trousers | 100006, ELBECO, Elbeco Ladies Choice TexTrop2 4 Pocket Trousers | McDonald Uniforms, Inc.
Tex-Trop trousers help you keep cool. COOLEST COMFORT draws water away from the skin for faster evaporation, leaving you cool and dry. UPF40+ guards against damaging rays from the sun. Our ComfortStretch waistband stretchesas you move and keeps shirts tucked in, so your mobility is never inhibited. Ultracrease permanent military creases keep Tex-Trop trousers looking their best. 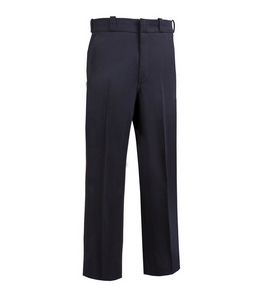 Machine Washable and soil resistant, these trousers are easy to care for.